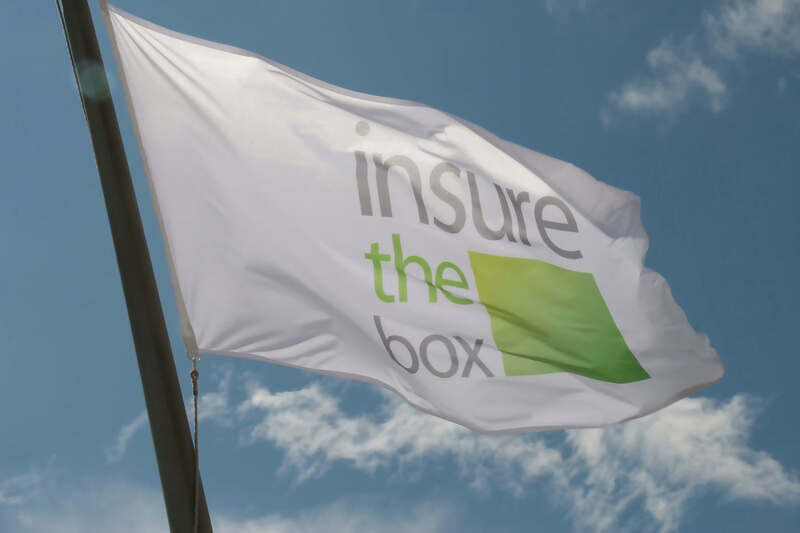 London, 22 October 2012 – Telematics insurance really does save money for young motorists who drive safely, according to figures released by specialist Motor insurer insurethebox. Telematics data from a box placed under the car dashboard is then used to score customers according to five different safety criteria. The results are displayed in their personal portals and used to award bonus miles, as well as help set renewal premiums.